We currently have 5 in stock at Wells, 0 in stock at Congresbury (as of 24/04/2019 22:24:42). 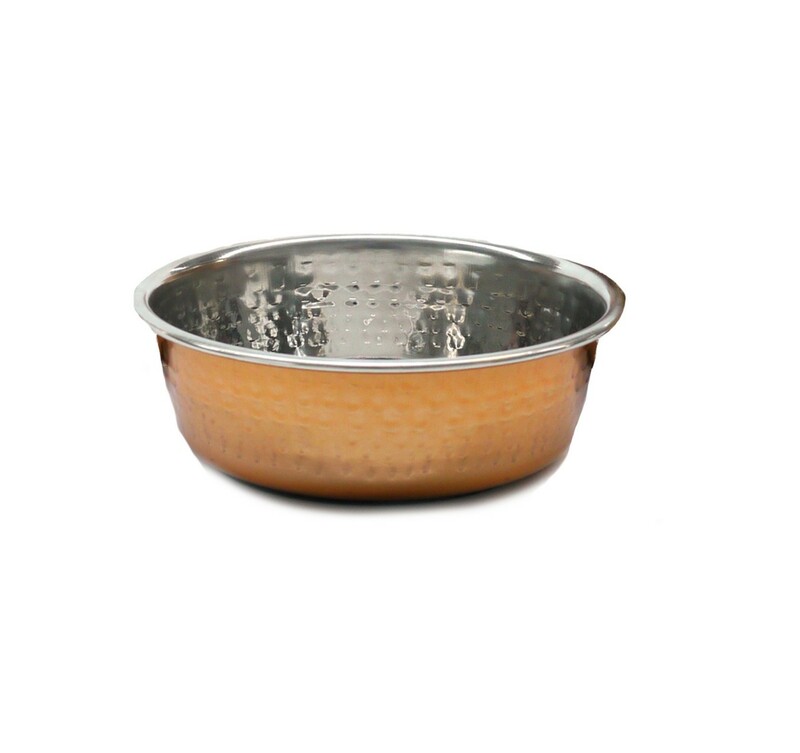 Deluxe Stainless Steel Pet Bowls with a decorative outer layer. Three sizes available to suit a wide range of pet breeds and sizes.